an industrial contracting seeking horizontal and vertical Geodetic control for an upcoming project. You should first consider contracting the services of a member of the Association of Ontario Land Surveyors. Check out our services and contact us today for more information and a no obligation quote. Verhaegen Land Surveyors knows what it takes to do the job right. 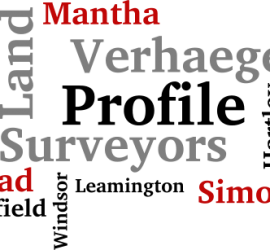 With offices in Windsor and Leamington Verhaegen Land Surveyors are the surveyor responsible for much of the growth that has taken place in Windsor and Essex County over recent years. Providing integrated surveys for roads, railways, pipelines, subdivisions, wind turbine farms and the vast residential, commercial and agricultural sectors. Our company is committed to delivering quality on-time services. 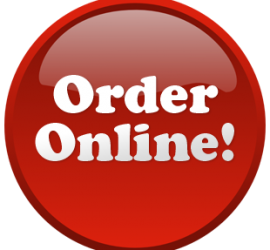 For you convenience we invite you to place your order online. One of our resident surveyors will contact you the next business day.